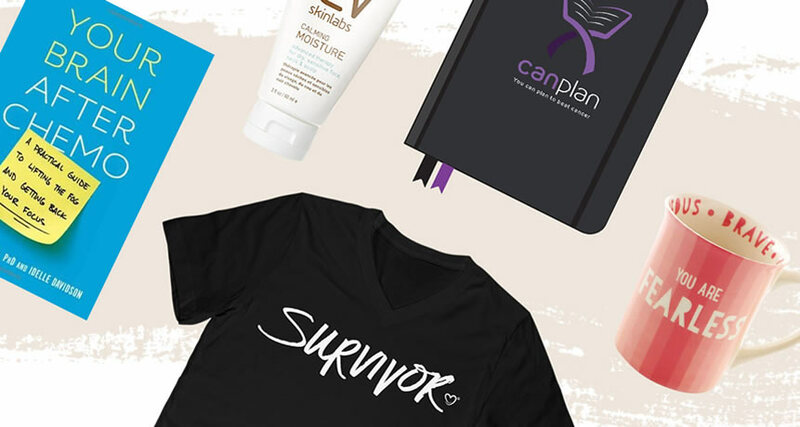 If you are recovering from chemo, healing from surgery or just too lazy to come up with a costume, don't despair. 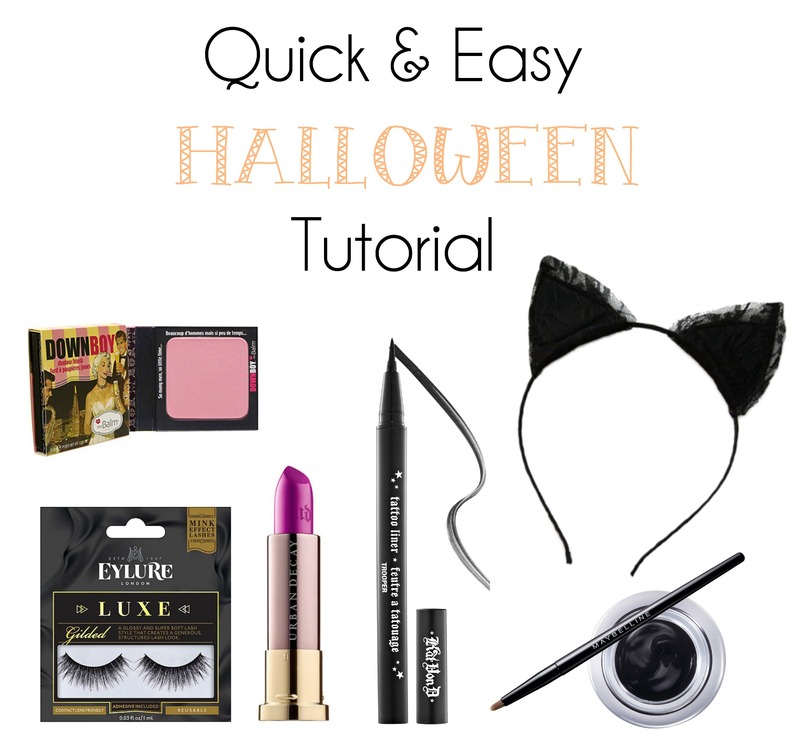 This Halloween tutorial can be thrown together at the last minute using a few items from your makeup kit and some cat ears you can easily find at Party City, or any Halloween store. Check out the full video to learn how to create this look. 1. The first step is to create an exaggerated cat eye on the inner and outer corners of your eye using combination of the Kat Von D Liquid liner and Maybelline gel liner. Apply the gel liner using the tiny brush it comes with. You may need to clean up the edges with a Q-tip or concealer brush. I suggest you modify the thickness and shape of the liner to match your eye shape. 2. Use the Maybelline gel liner on the small brush to create the cat nose on the tip of your nose. 3. Using the same brush and liner make a thick line from the base of your nose down to your lip. 4. Fill in your top lip with the same black liner and brush. You're almost done! 5. Extend the corners of your lip with the black liner to create the cat grin. 7. Use the brush to create three whiskers on each side extending from the area around the dots. 8. Add false lashes. I used Eylure. 9. Fill in your bottom lip with a purple lipstick - I used "Speedball" from Urban Decay, but Urban Decay's "Plague" also works well.